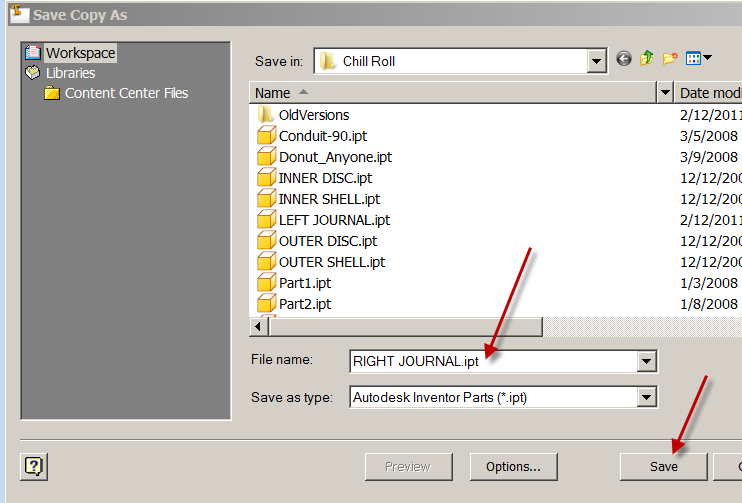 Replace Model Reference is a feature that was introduced in the Autodesk Inventor 2011 release. 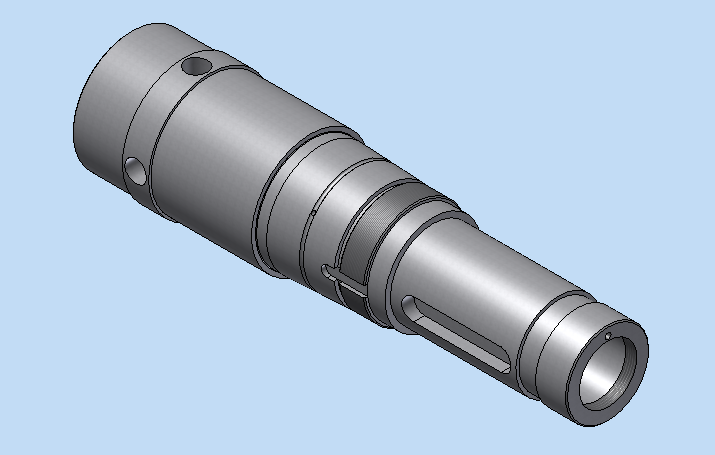 This feature allows the end user to dramatically speed up the production of drawings of similar parts by replacing the base model in the drawing, allowing Inventor to recreate all views for the new model. 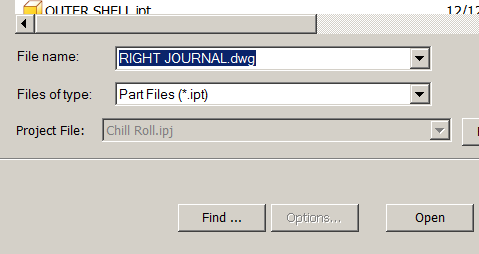 On the ribbon, click Manage tab, Modify panel, Replace Model Reference. 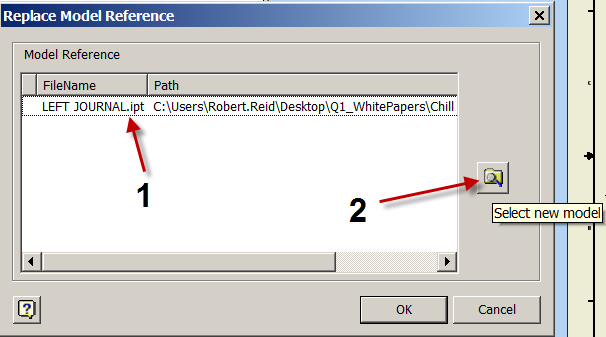 The Replace Model Reference dialog box opens and lists all the top-level model references contained in the drawing. 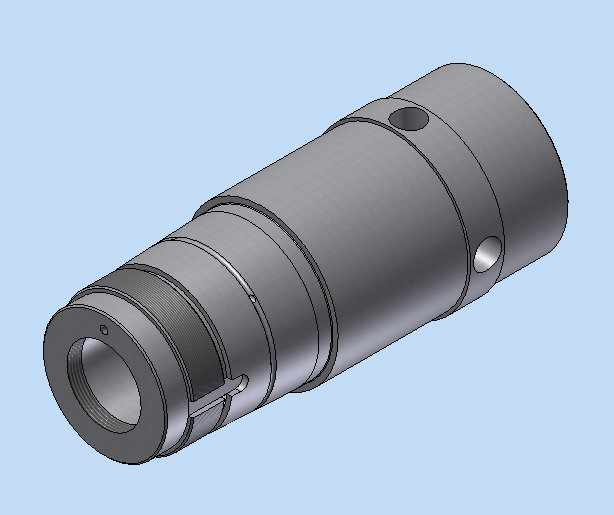 Click the reference model to replace. 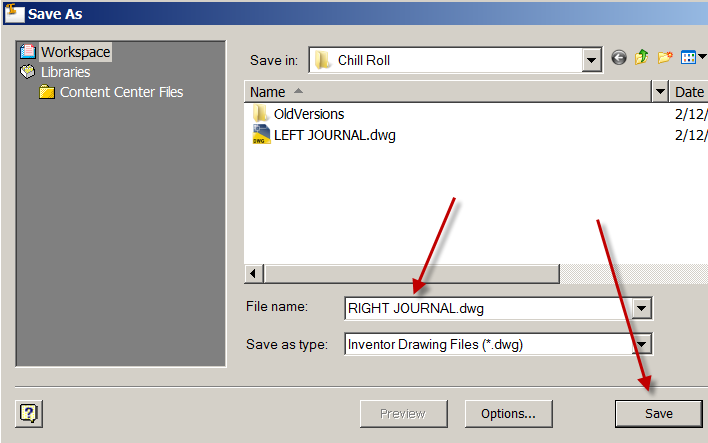 The Select new model command enables, so you can browse for a new model to replace the original model reference. Note: You can replace a model only with the same type of model. 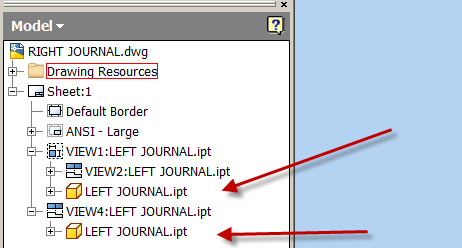 Replace IPT with IPT, IAM with IAM, and IPN with IPN. When you select a view that does not include a flat pattern, that view is deleted. Similarly, when a presentation does not contain the same explosion name as the original file, the model is deleted. 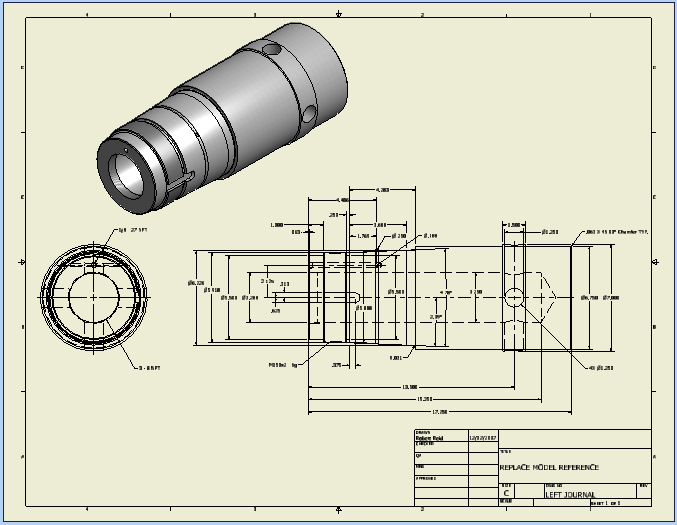 You are designing 2 components of a machine that are complex in nature, but very similar in design! 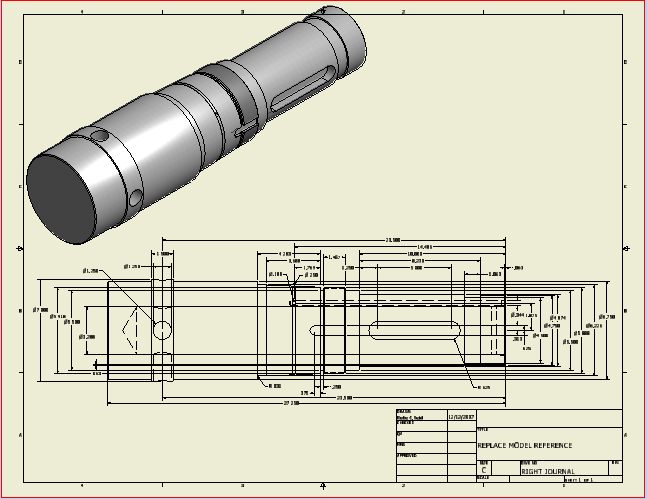 You need to create both Part Models along with 2 matching drawings. NOTE: YOU MUST DO EITHER A “SAVE AS” or “SAVE COPY AS” or the feature will not work!!! CLICK SAVE TO SAVE THE NEWLY CREATED DRAWING!!! 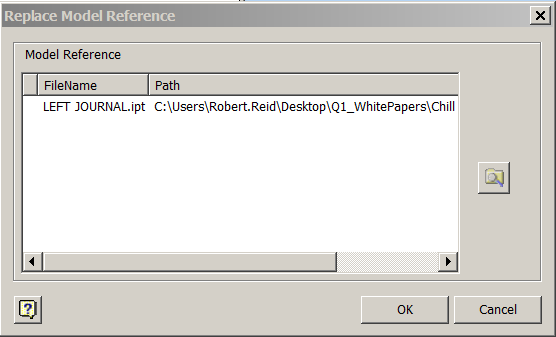 Click OK in the Replace Model Reference dialogue box. This has saved our clients more man-hours than we can count. I hope it helps you keep designing instead of updating. Just what I was looking for. Really saved me time at work. Thanks for the tutorial.